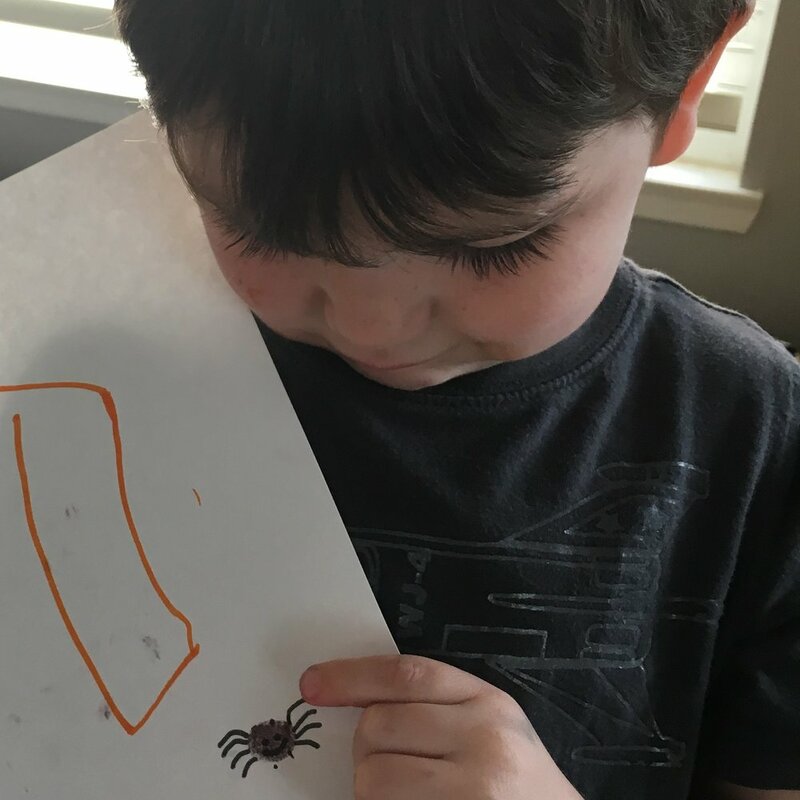 My kids love crafts, activities, and really anything messy usually rates as a "10" on the fun scale. I know it's a struggle most moms have too, but I really have to push myself to come up with stuff to keep them busy. I'm much more inclined to opt for a workbook or at least pick one craft and stick with it for a few days at a time. But that isn't really how my kids think. I couldn't find a curriculum I liked based on the Children's Catechism, so with my crafty and fun-loving kids, I thought it would be an enjoyable challenge to go through a run of the Children's Catechism incorporating crafts and other fun things. That way craft time is really the highlight of the day but we're getting our catechism memorization and good theological conversations in too. I'll be sharing as we go - most "real" bloggers would probably say I should have the whole series done ahead of time, and I totally get the wisdom behind that. I know some questions are going to be much harder to find "crafts" for than others. However, I don't have that kind of time - this is going to take us a while to work through! And I'm hoping I can reference back to these for future runs through the catechism with other little kids in the future. 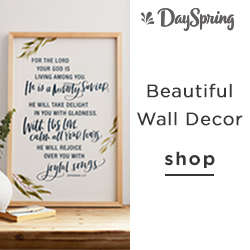 So, I hope if you're finding this page that you find some of these posts helpful too! My favorite online resource for the questions (and answers) is this brand new page from Westminster Standard. You can see a bunch of past posts on the topic of Children's Catechism here. Today we're looking at question 1 from the Children's Catechism. Easy, right? You have to start somewhere! So, here's what we did to make it a "lesson" and fun (keeping in mind that both of my big kids have known this answer for a while). 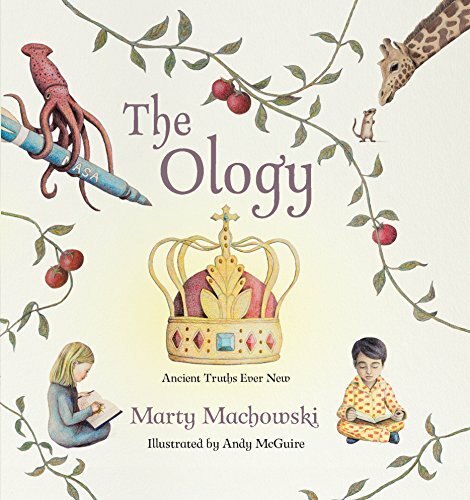 First, we read chapter 3 ("God Created Everything out of Nothing at All") from the book The Ology by Marty Machowski. We got out some thicker drawing paper and ink pads and went to work making our fingerprints and examining the lines. We talked about how fingerprints are all unique and no two people have the same fingerprints. 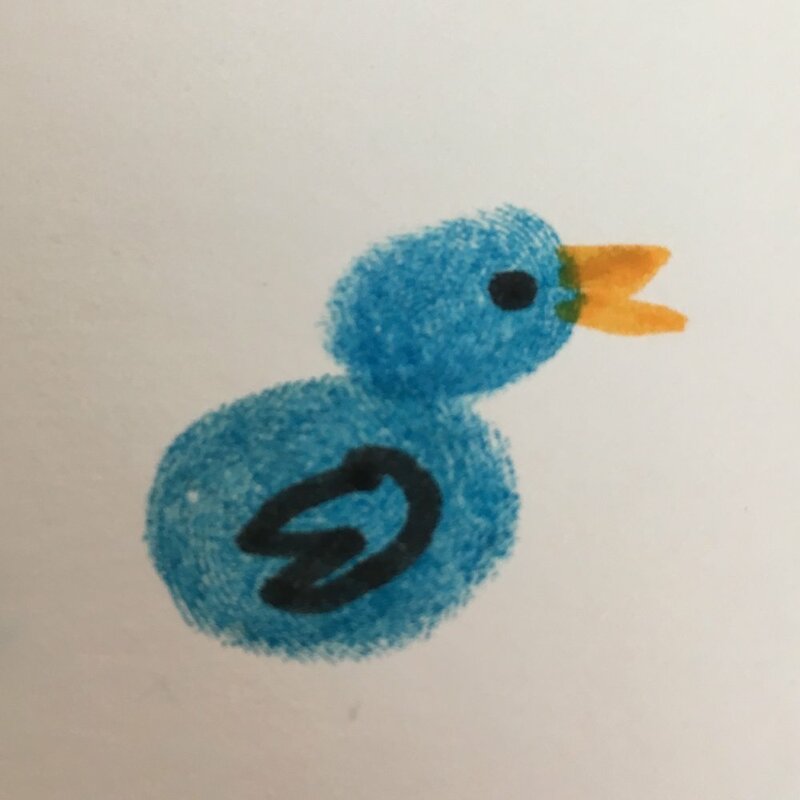 To make the activity last a little longer, I printed out this image from Pinterest so that we could follow some of those examples and turn our fingerprints into cute animals! 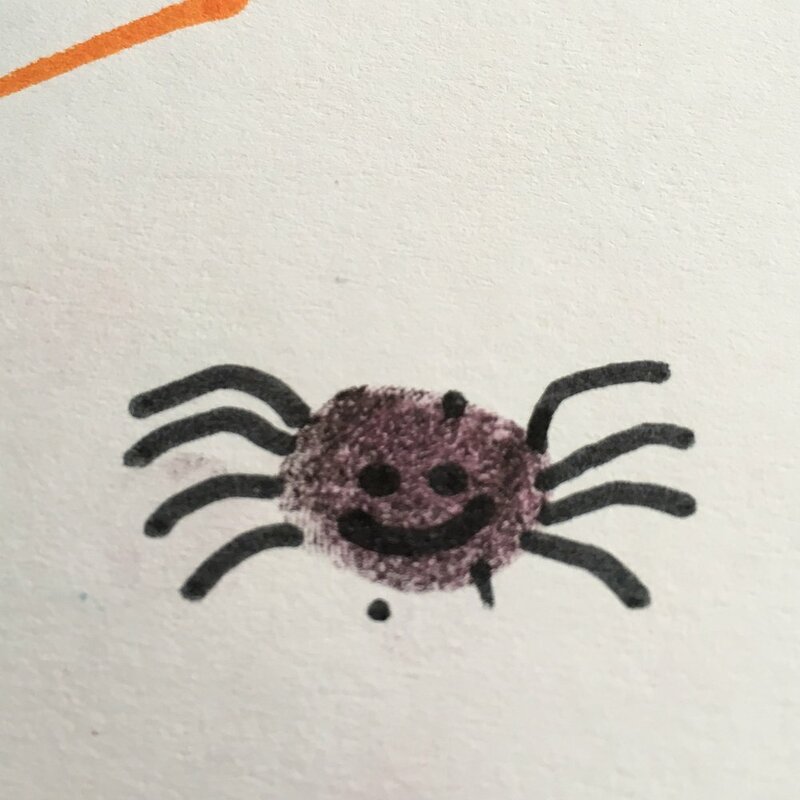 We also did add in markers when we needed more colors than just our four ink pads. My kids loved this. Here were their favorites - David loved the spider and Lucy made that little bird all by herself. Before you jump right into the craft, consider yourself warned, here's what our hands looked like after! "God Made You Special" by Randall Goodgame & Slugs & Bugs from the album, Slugs & Bugs Under Where? There are obviously a LOT of other crafts and activities you could do for this first question but this was easy and fun!